Key Bet Roulette is an old, but still incredibly popular bookies roulette game, featuring a progressive cashpot that can reach up to £500, plus standard bookies roulette betting and an optional bonus gamble. The RTP of the bonus game fluctuates wildly which is the main reason both Coral and Ladbrokes still heavily promote Key Bet Roulette, and do not mind the professional player effect that the progressive cashpot affords. 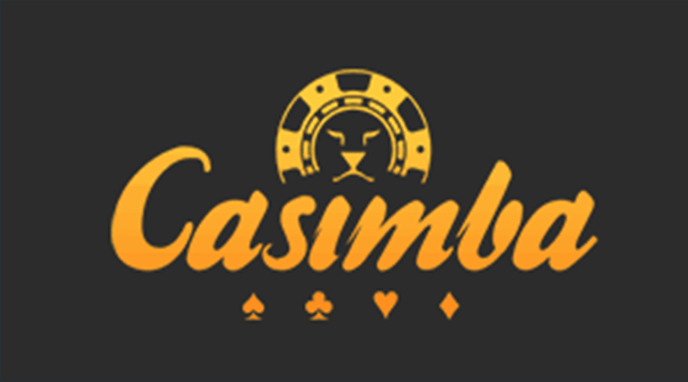 In a nutshell, when the Key Bet Roulette progressive cashpot has been won and drops to its reset value, the percentage of the bonus game drops to as low as 84.9% depending on the value of its reserve pot. 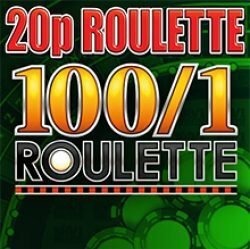 This is the lowest of any of the bookies bonus roulette games, and will stay at a low percentage until the cashpot creeps back up to around £210 where it will increasingly push into the players favour. A professional player, who may make around £150 profit from Key Bet Roulette, in no way negatively affects the return the bookies will receive during the several weeks it will take for the cashpot value to increase to any worthwhile amount. Key Bet Roulette is 100% random, but the long term percentage is heavily influenced by the value of the progressive cashpot. 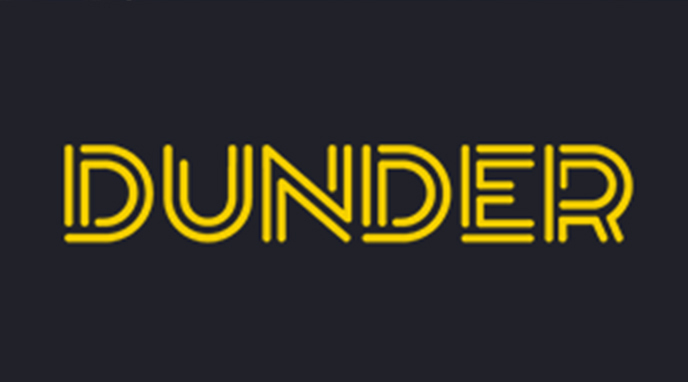 Like any bookies roulette games, Key Bet Roulette allows for bets up to a maximum of £50, or £100 if the limit is removed over the betting counter. 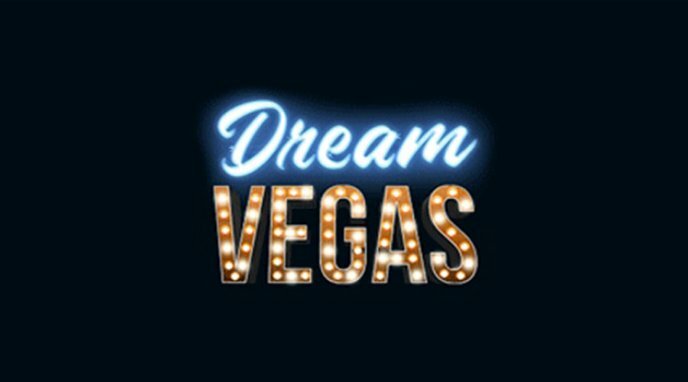 The maximum win per spin is £500, which can be achieved from a maximum bet on a number, hitting a full cashpot or increasing your win in the optional gamble round. There are two versions of Key Bet Roulette, one with 5p chips and a minimum bet of £1, and the other with 25p chips and a minimum bet of £5. As you can gather, the £5 minimum game often has larger cashpot values due to the rate the pot increases with each bet. Place your bets across the table, leaving an optional minimum of £1, up to a maximum of £10 on the Key Bet Roulette bonus position. If the ball lands on any number, standard bookies roulette odds are paid. 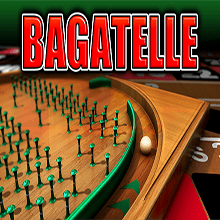 If the ball finishes on the Key Bet Roulette bonus position, either a multiplier or the cashpot will be paid. 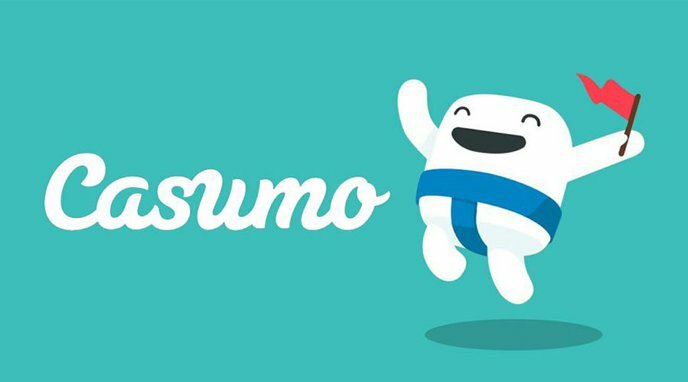 You must make a bet on this bonus game for it to become active, any spin that lands on the bonus position without a bet will result in a lose. After any spin, an optional gamble may be used. This is the same type of gamble as Super Gambler Roulette uses, with odds of 98%. You may change the odds, part collects and change the position of the bet using the arrows on the screen. As the gamble pays slightly below 100%, it is another advantage to the bookies. All slot machine gambles pay 100%, but because the RTP on roulette is higher than slots, the odds are clawed back in other ways. 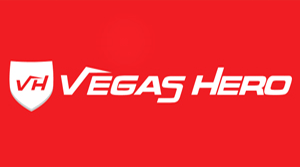 Key Bet Roulette has been created by SG Gaming and can be played on multiple stakes at Coral, Ladbrokes and Jennings betting shops. OMG it’s Key Bet Roulette online, the incredibly popular bookies FOBT roulette game, now adjusted for online gameplay. Key Bet Roulette is without a doubt the bookies prize FOBT roulette game, with roulette machine players able to play a standard game of bookies roulette, with the addition of a multiplier side bet and an optional gamble. The original Key Bet Roulette can be found in both Ladbrokes and Coral betting shops with jackpots up to £500. 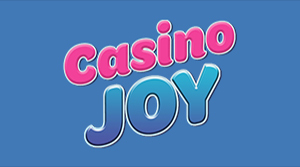 The online version is not confined to these two locations and can be played in multiple online casinos with jackpots up to £250,000! Try it here. 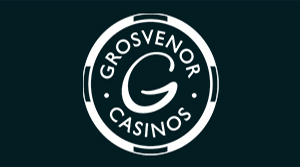 You can play Key Bet Roulette with chips as low as 20p, but you must bet at least £1 on the Key Bet bonus to be in with a chance of winning the bonus multiplier or pot. 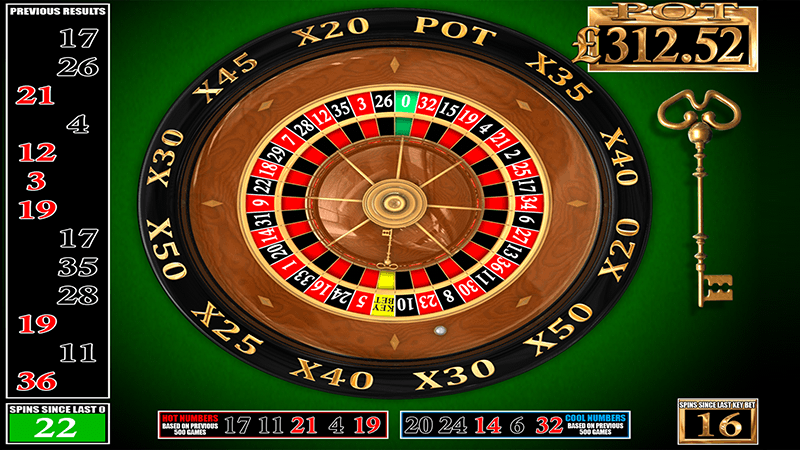 The bonus pot position is a standard roulette slot housed between the numbers 5 and 10. The majority of the people who want to play Key Bet Roulette online have likely played the bookies version, and although the online game remains very true to the original, there are a few differences. For a start the pot value works as a multiplier, with each bet gradually increasing the multiplier up to its maximum of x100. If you have an account at the online casino, the multiplier value is saved, so you can leave, log-out etc. and when you return the value will be the same as when you left it, as will the betting history. 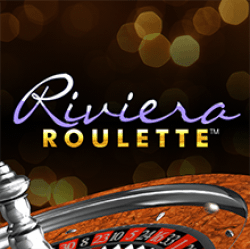 If you are playing Key Bet Roulette online for free, the multiplier will reset every time you start the game. As well as the pot being a multiplier value, the speed of the spins is actually slightly slower than the bookies. FOBT players often know roughly where the ball will end up from the way the ball spins. 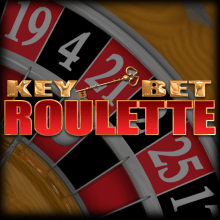 Key Bet Roulette online drags the spins out for longer and so could end up anywhere right up until the ball falls into the wheel. The option to gamble your winnings is also missing, whereas the bookies would offer the chance to increase your winnings via a pie gamble, Key Bet online returns you straight to the game after the previous bet has ended. As many of you will know, the maximum win in the bookies is £500, for this reason the maximum bets on numbers is capped at around £13. The online version has a maximum straight-up bet per number of £25 (returning £900), however you can also bet on the splits up to £50 and the corners up to a maximum of £100, so if you really wanted to you could bet the equivalent of more than £100 on a number. Interestingly the maximum bet on the Key Bet position is £250, returning a potential win of £25,000. Betting on Key Bet Roulette online is simple, with various betting options available. The chip values can either be set to low, medium or high. The default is medium which is where most players leave it, but you may want to set it to low or high to speed up your betting. There is also a neighbours betting wheel which will cover up to 5 numbers at a time, allowing you to cover your favourite numbers and those around it. You can also repeat your bet at the start of each game. Key Bet Roulette online is a very good addition to the online roulette games catalogue, and fans of the bookies version will no doubt enjoy this. 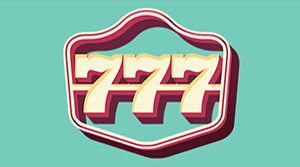 The best way to play would be to remain at the same casino so your multiplier remains saved.